Also see the Bottom (or 'New Bridge') Works. 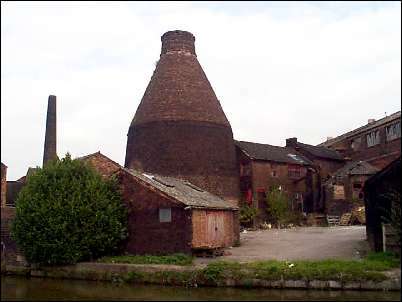 c1891 1903/4 W & E Corn W & E Corn located here from a pottery in Navigation Road, Burslem. the canal at the bottom of the picture is the Trent & Mersey. 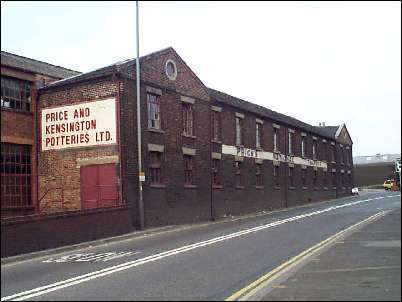 The factory is shown on the 1851 Ordnance Survey map.